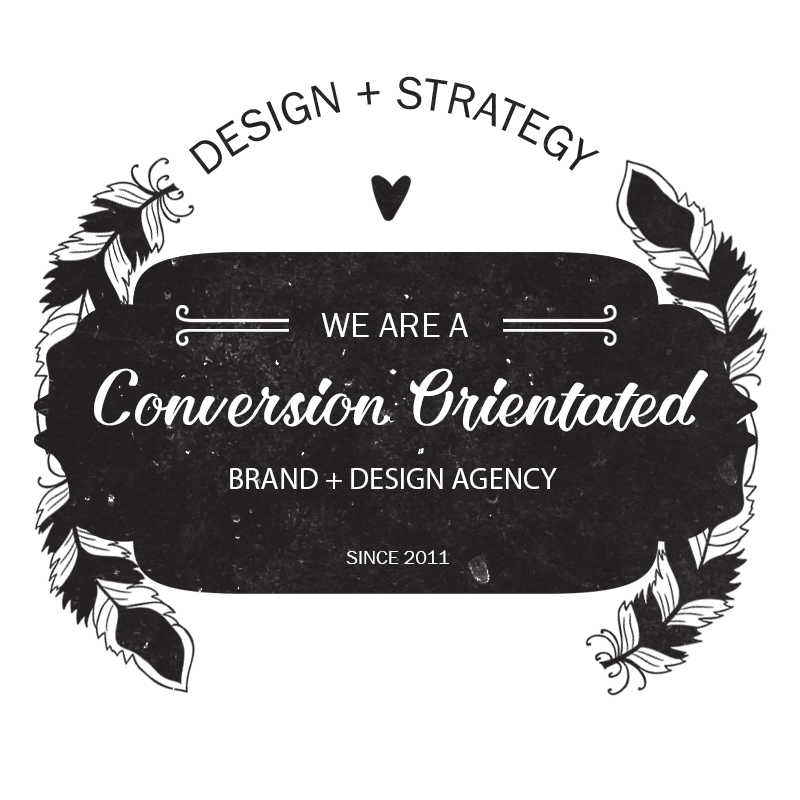 At OmniBrand, we are a knowlegeable and experienced team of business-savvy designers with a mission to find the competitive edge in your business, and communicate it effectively through design. 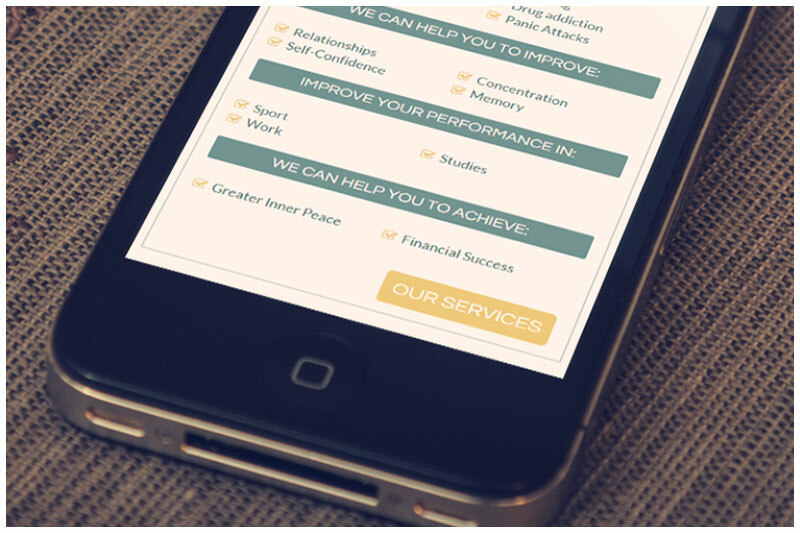 We deliver solutions that are not just beautiful, but add value and are designed to fit and grow with your business. An inconsistent or vague Corporate Image can leave potential customers confused about what value your business offers, making your business effectively invisible to consumers. If you are about to launch a startup business, then you've come to the right address, because we absolutely love new businesses. By being involved right at the start, we can ask all the questions, and get to the nitty gritty of your core value, finding the unique flavour of your entrepreneurial spirit. We keep our projects on track with strong project management. All milestones and deliverables are clearly defined and documented up front. 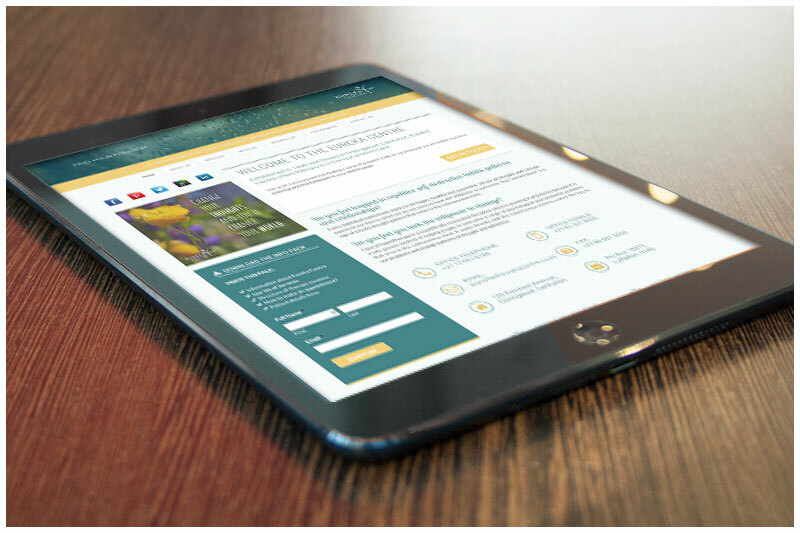 Your website can be a powerful marketing tool. 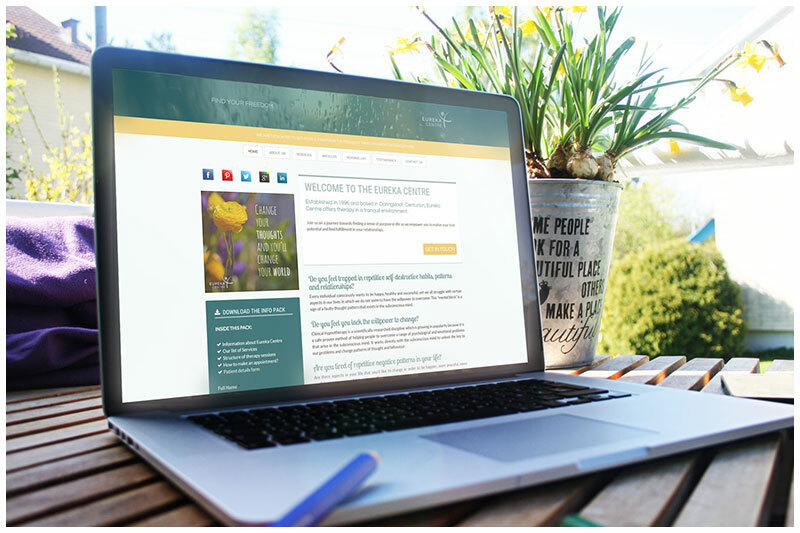 At OmniBrand, we create websites that strive to turn visitors into customers. We build with a focus on strategy, function and design. Make sales directly from your website with a bespoke integrated design built on an industry-leading ecommerce framework. 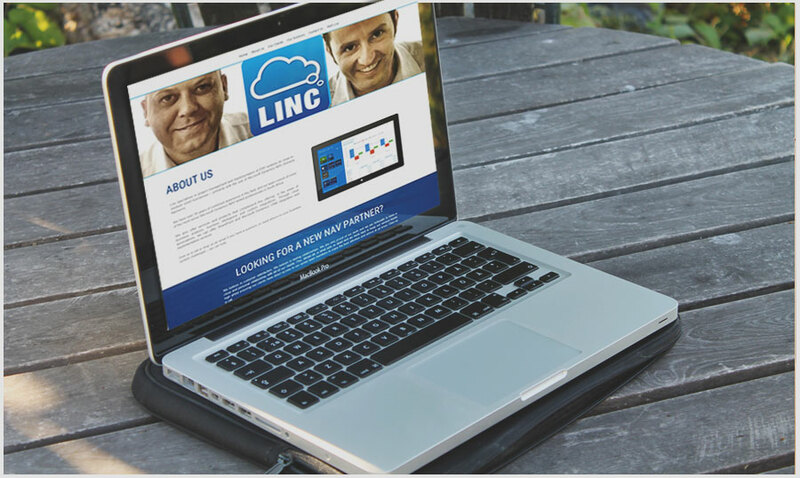 We offer a fully managed and hassle-free hosting package designed to compliment the websites that we create. Social networks give your business a unique opportunity to engage interactively and instantaneously with customers and potential customers alike. We can help you to get the most out of your social media activities. When it comes to branding and websites, social media and marketing campaigns, it is definitely not one size fits all. Feel free to chat with a trained OmniBrand consultant to discuss your unique requirements. If you have any questions or suggestions, drop us a message. We deliver not just beautiful design, but more importantly, we deliver meaningful solutions that add value and are designed to fit and grow with your business. We are inspired by the unique market your business exists in and we are driven to design solutions that will tackle the challenges you face. Let's face it - creatives get a little distracted when left unsupervised. 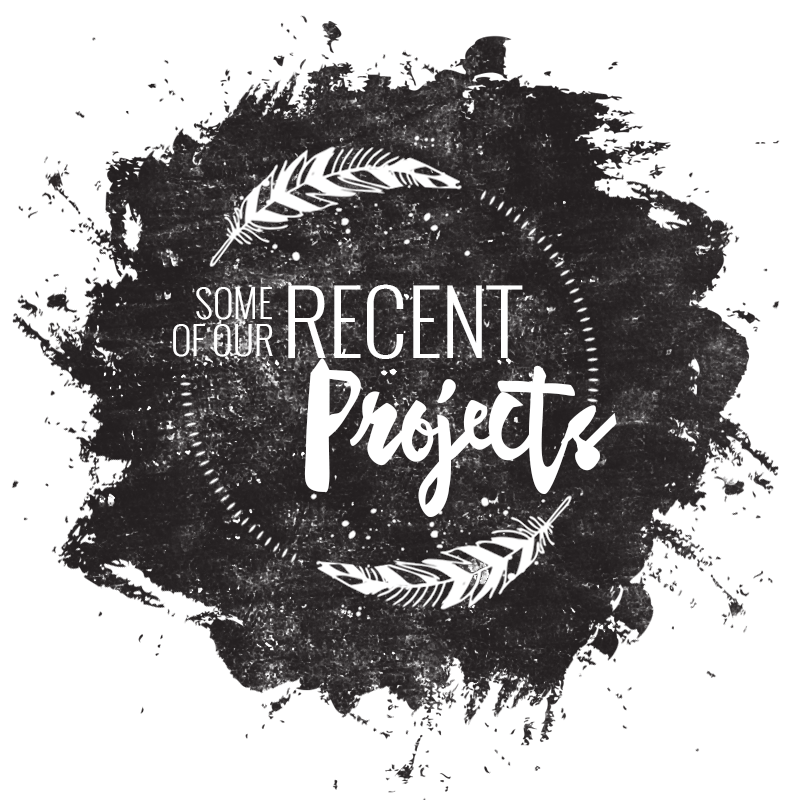 We keep projects on track with strong project management, with milestones and deliverables clearly defined and documented up front. 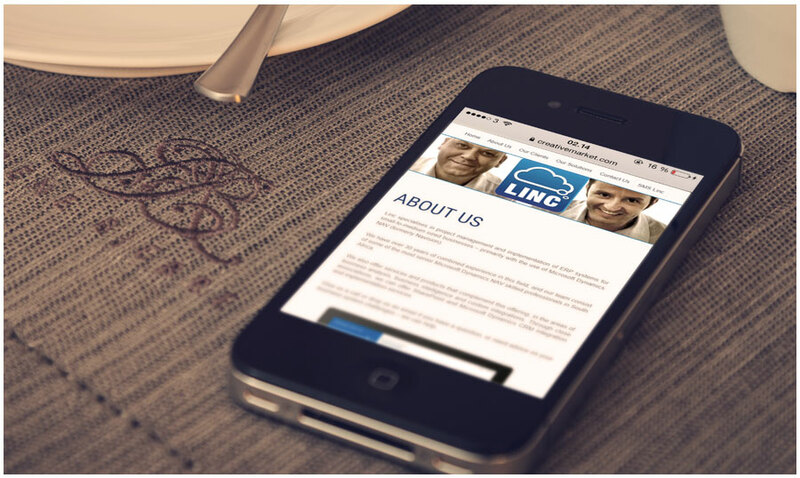 We keep up to date with new technologies and are familiar with a wide variety of platforms. While logic can understand your products and services, creative people have other quirky tools such as brainstorming and babbling incoherently that surprisingly often results in an unexpected arrival at a succinct and neat formula. 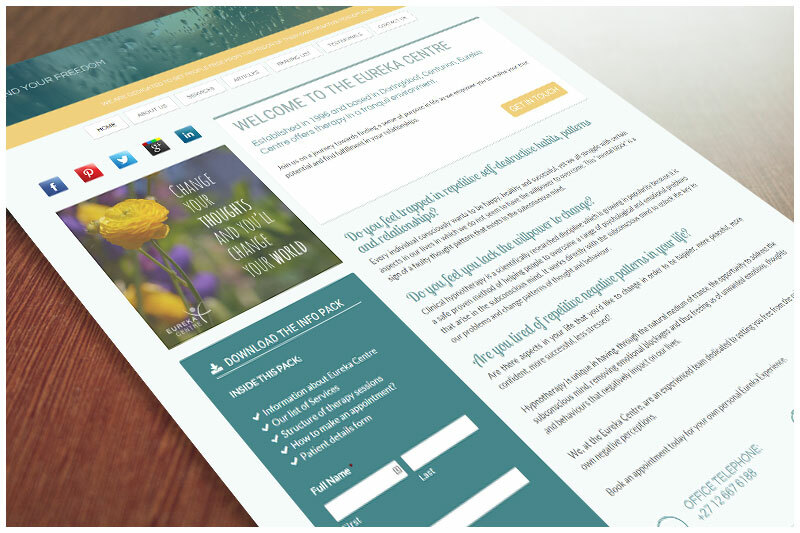 Eureka Centre have been loyal clients of ours since 2011 and in November 2015 we spiced things up for them with a fresh new website. 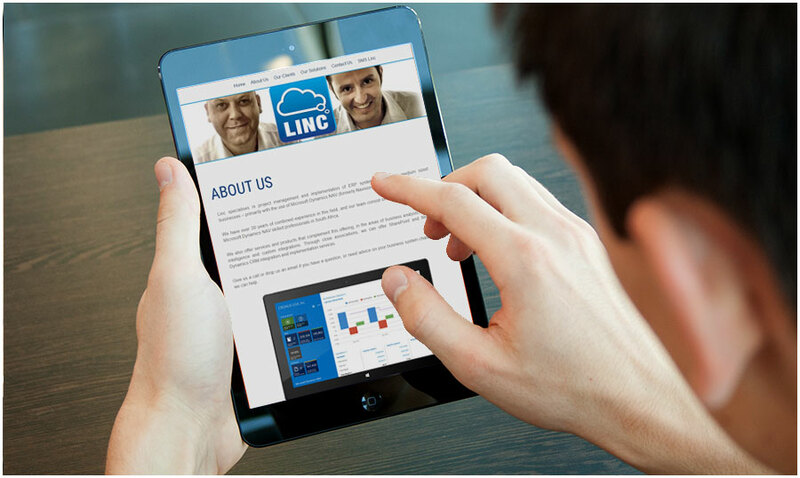 Linc specialises in project management and implementation of ERP systems for small-to-medium sized businesses. 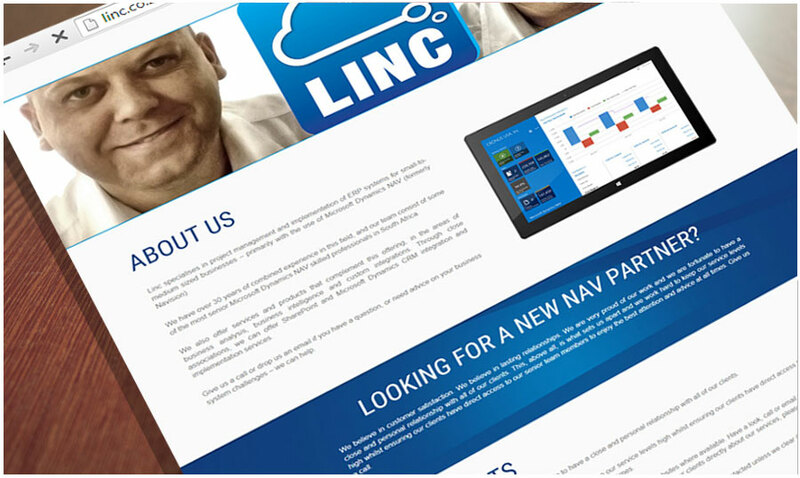 They are an experienced team with over 30 years of combined experience in business analysis, business intelligence and custom integrations apart from being some of the most senior Microsoft Dynamics NAV skilled professionals in South Africa.